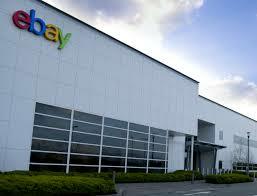 Efforts are under way to secure the future of eBay in Dundalk, according to a Government TD. In a statement this afternoon, Peter Fitzpatrick said that over the last eight weeks questions had been raised about the future of the company in the Co Louth town. 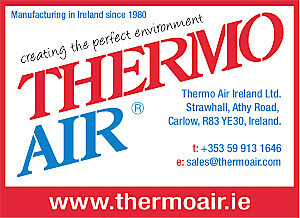 He reassured workers at ebay that efforts are underway to secure ebay’s future in Dundalk. Mr Fitzpatrick said that the issue involves eBay seeking “alternative premises” in the town. “I have been in regular contact with Minister Mitchell O’Connor about this matter and she has assured me that her department is working very closely with eBay to find alternative premises in the town,” he said. In February 2013, eBay announced it was creating 450 jobs in Dundalk with the establishment of its new European operations centre in the town.